Here’s something a little different. Most personal trainers have no problem challenging their clients, but how many certified trainers challenge themselves? We put our training methods…and ourselves…on the line. As certified trainers, it’s one thing to put clients through a workout. 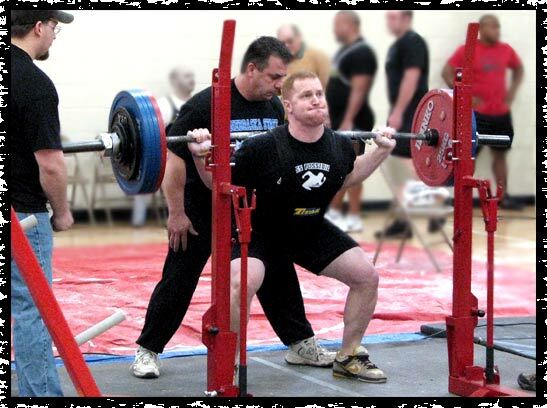 It’s another when our trainers use the same techniques to train for powerlifting competitions, 10k runs, triathlons, swimming or soccer. Calorie King Great site for nutritional information and calorie contents in many popular foods. EliteFTS Educating & outfitting the strongest athletes around the world. Heartland Armwrestling Promoting Arm Wrestlers of Omaha. Iron Mind Tools of the trade for serious strength athletes, home of Crush Hand Grippers. 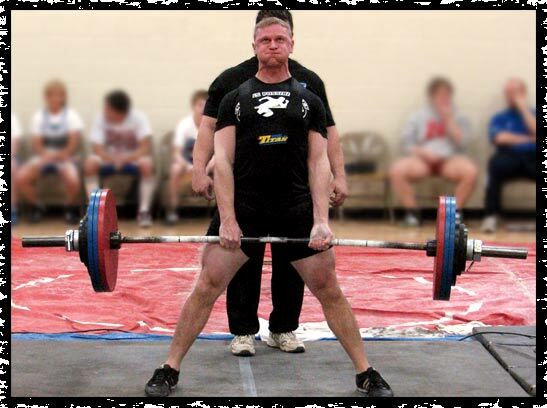 KC Strongman Promoting the sports of Highland Games, powerlifting, and other strength sports. Mid-America Martial Arts Best Martial Arts school in the metro! Omaha Metro Stars Gymnastics Official gymnastics gym of Endless Possibilities. Westside Barbell Home of the strongest lifters in the world!